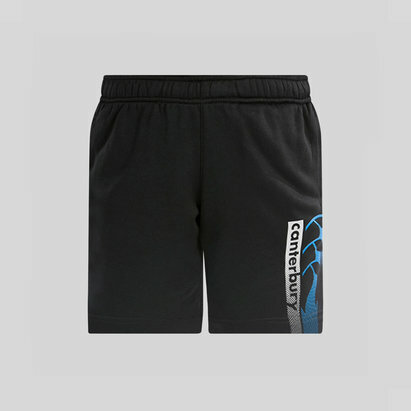 Optimised for the practice pitch, improve your performance when honing your skills in between the big games with the Canterbury Vapodri Woven Kids Training Shorts in Black. 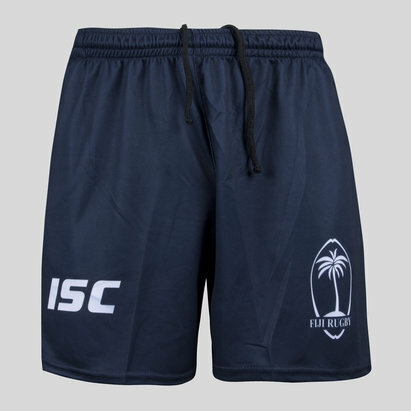 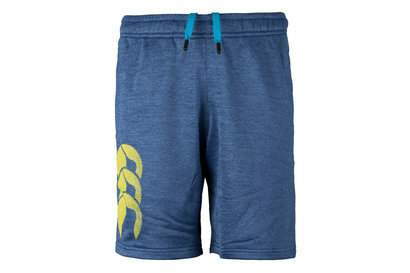 These training shorts from rugby clothing and equipment specialists Canterbury features an elasticated waist with an adjustable drawstring for a secure and comfortable fit. 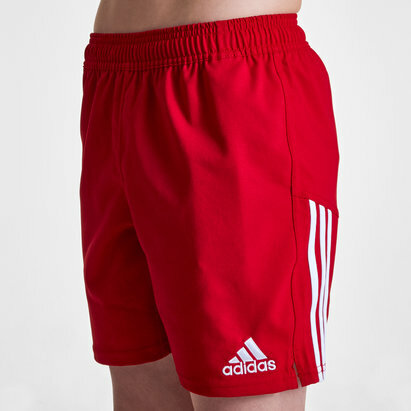 A zipped pocket at the back is also handy for safely and securely storing your essentials. 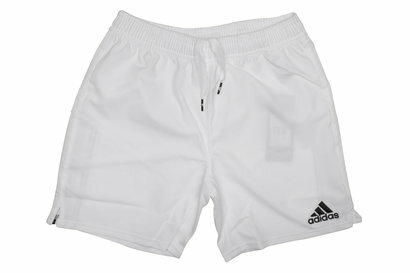 Inside the shorts is an interior lining which provides comfort and support. 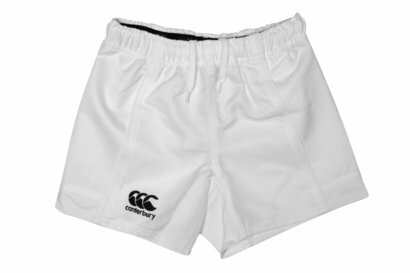 Made from a thin, lightweight woven polyester, incorporated within the fabric is Canterbury Vapodri tech which wicks moisture away from the skin and quickly drys, keeping the wearer feeling cooler, drier and more refreshed during intense exercise. 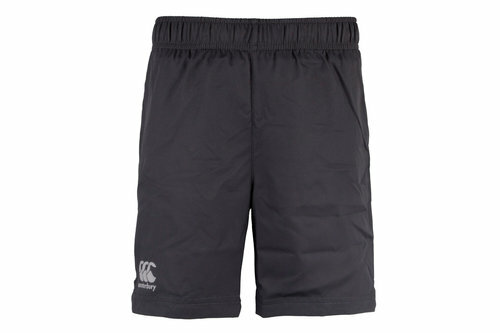 Reflective material also improves visibility in low lighting or poor weather to allow for night training. 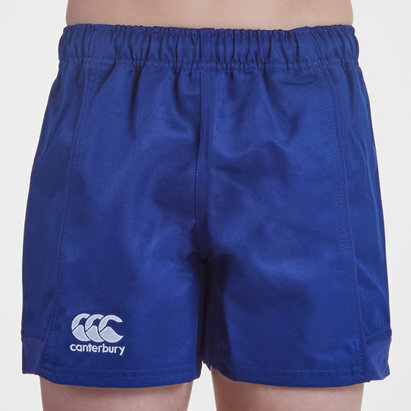 Light, comfy and sure to keep you cool and dry when the action heats up, never turn up to rugby practice or a gym session without these Canterbury Vapodri Woven Kids Training Shorts.